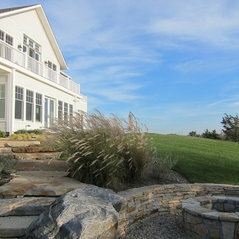 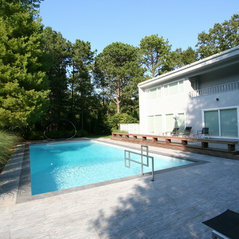 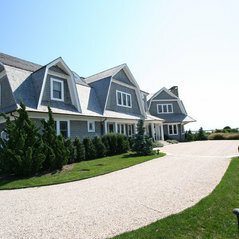 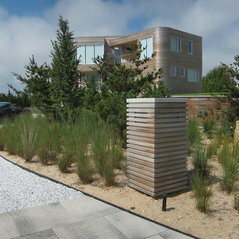 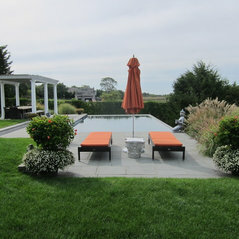 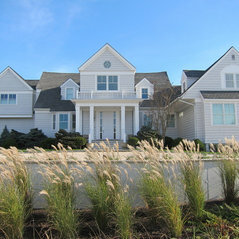 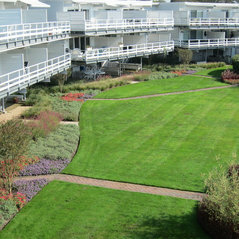 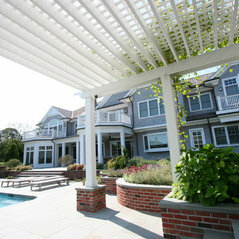 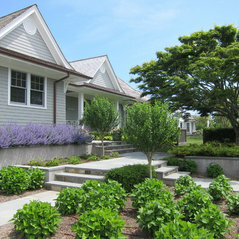 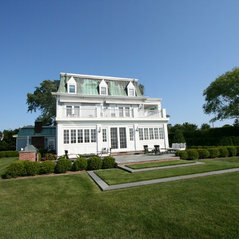 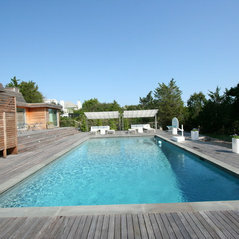 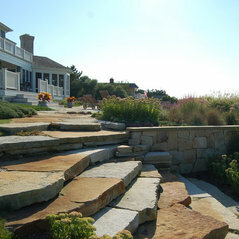 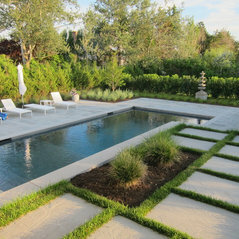 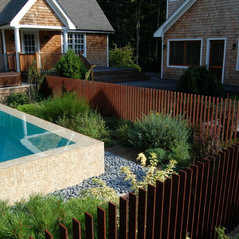 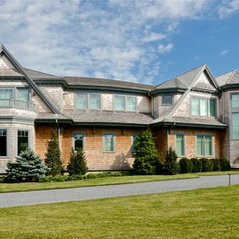 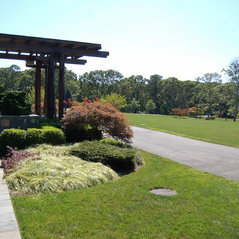 Spaces provides a unique design perspective to residential landscape architecture throughout Long Island. 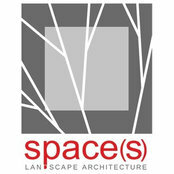 Utilizing a studio based "site specific" design approach, Spaces imbues exterior environments with artistry and life while forging functional solutions. 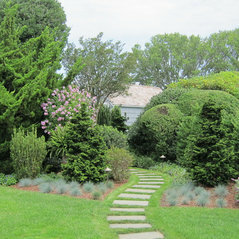 The garden is articulated to not only be viewed but experienced by engaging the user with sensory stimulus and physical interaction. 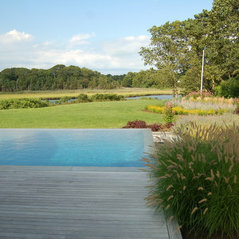 While striving to preserve the integrity of the natural condition, we help clients realize their aspirations for their site in an innovative yet efficient manner.